This spare pin is NOT compatible with the previous version in metal. 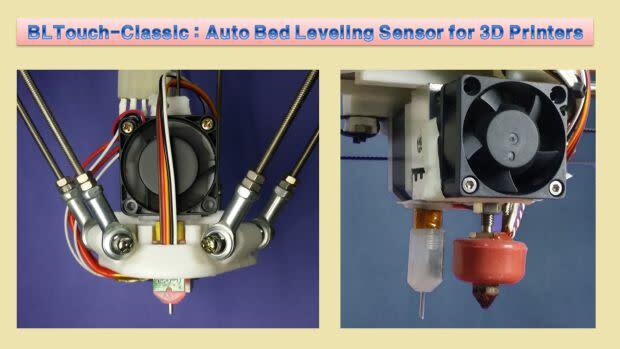 BLTouch is an auto leveling sensor for 3D Printers based on open-source. It could work with any kinds of bed materials, such as glasses, woods, metals, and so on.